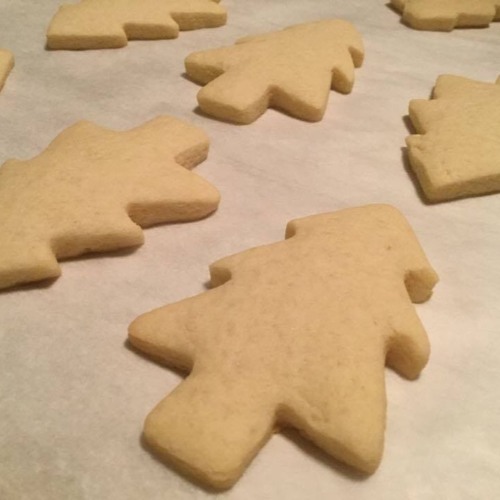 Just in time for Christmas, Hanukkah, Kwanzaa, and even Festivus, here's Mary Mac's classic cut out cookie recipe! They're great for any occasion since you can find cookie cutters of nearly everything (what you can't find, you can easily make by bending an existing one) and they are a perfect activity to do with your kids around the holidays. Enjoy the episode and Happy Holidays from the Macs!